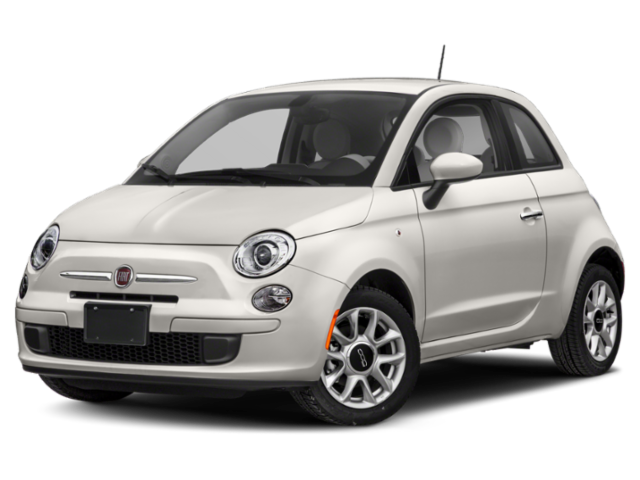 If you’re ready to find a new vehicle within a comfortable price range, then rely on the FIAT current offers available at Dennis Dillon FIAT. 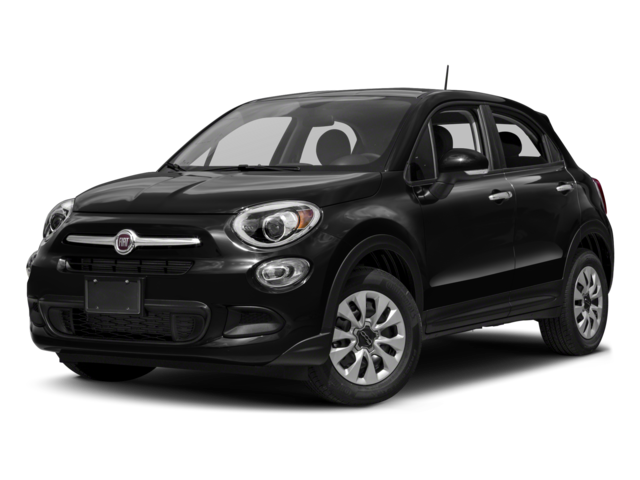 We want Boise drivers to find the new 500, 500L, or 500X that’s perfect for their driving needs – and stays within their budget. 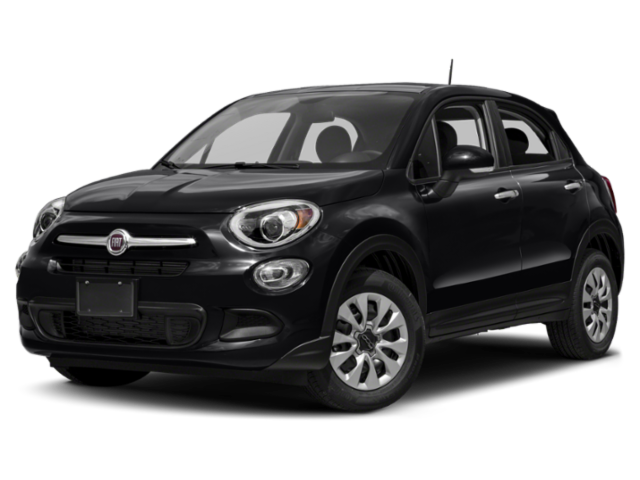 Our sales team is standing by to help you find the model that works for you, and our finance team is ready to help you secure the FIAT lease or loan you need to drive off the lot. 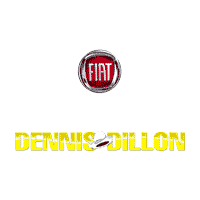 After you’ve browsed our FIAT offers and incentives online, make your way from Nampa or Twin Falls to Dennis Dillon FIAT for a test drive!